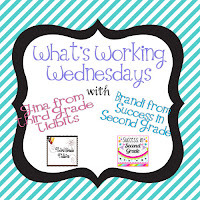 Gina over at Third Grade Tidbits and Brandi at Success in Second Grade are having a linky on what's working in your classroom! Thanks ladies! Super fun! 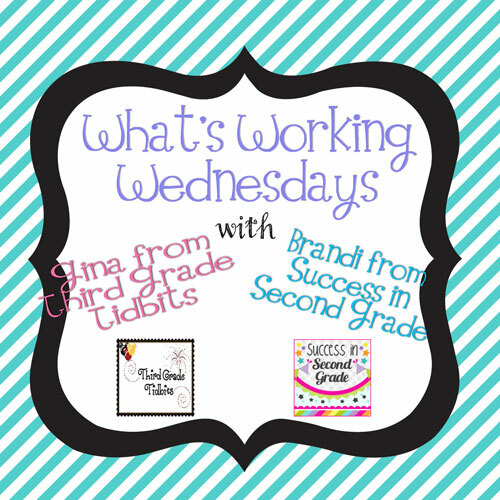 Here's what's working in my classroom! Hanging right by my door is the "Where are you going?" magnetic board! I painted the wooden circles, wrote 1-25 on each one and attached a magnetic strip to the back. Students walk in and move their number from absent to present. 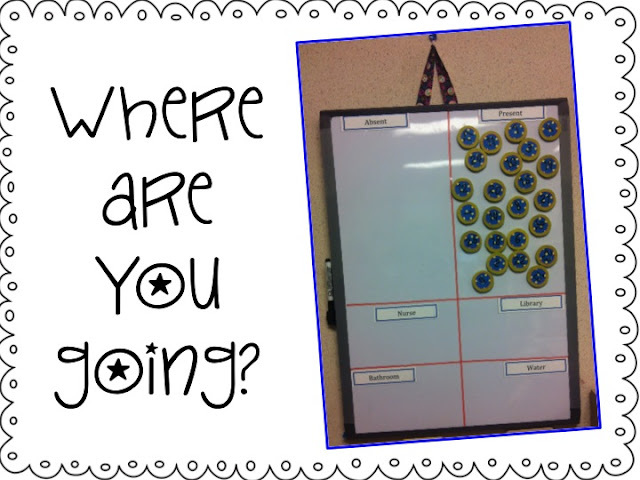 When students leave the classroom, they move their number to the location of where they are going. Students know that when I'm working with a small group they can just leave the room. I can quickly scan to see who is out. 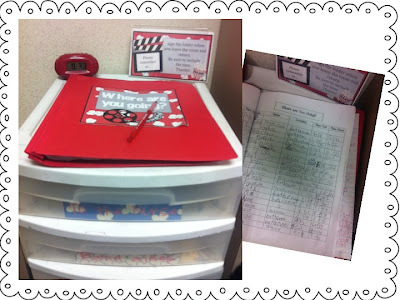 Each teacher on my grade level has a folder to document when a student leaves the room. The drawers below hold clinic passes, band aides, and my fire drill cards! Hope you will link up with the ladies! Thanks for linking up! 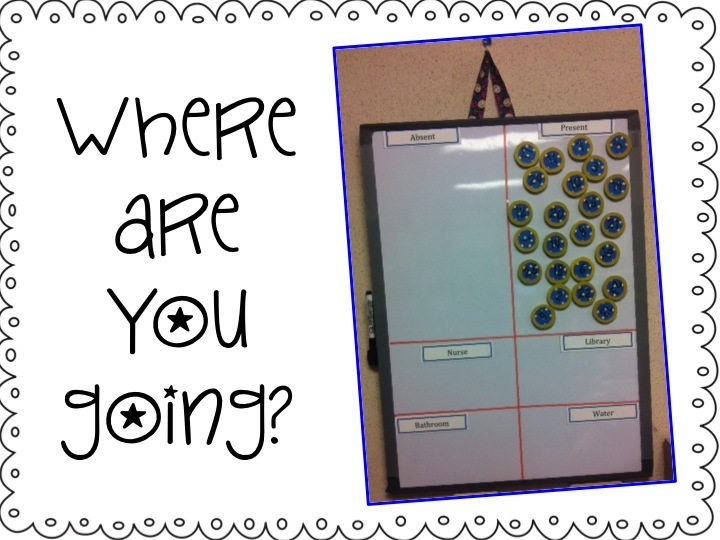 I love this magnetic board! My friend made one for her class because so many kids get pulled out. I may have to make one of these next year! !